If you’re looking for a new app to try, you’re in luck, 28 iPhone, iPad and iPod touch apps just hit our database. 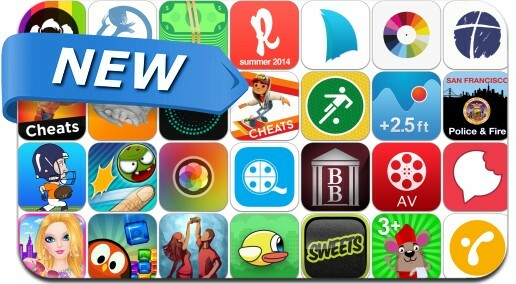 This new apps alert includes Flick Home Run! : Zombies, Bubo Drop, AVPlayer, StackIt, Bounden, instaEdit, Ringo: Low cost international calls, BarkBuddy, ChatSnacks, Smashman and many others.